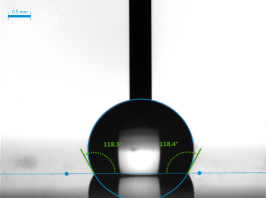 Kruss, the surface tension characterisation specialists provide a highly detailed insight and operation of their new and intuitive ADVANCE software. The four videos mark the start of a series of ADVANCE software key features. In this part of the news the first four videos can be viewed below. In the next part of the ADVANCE key features videos lookout for things like drop shape, tensiometers and foam analysis.